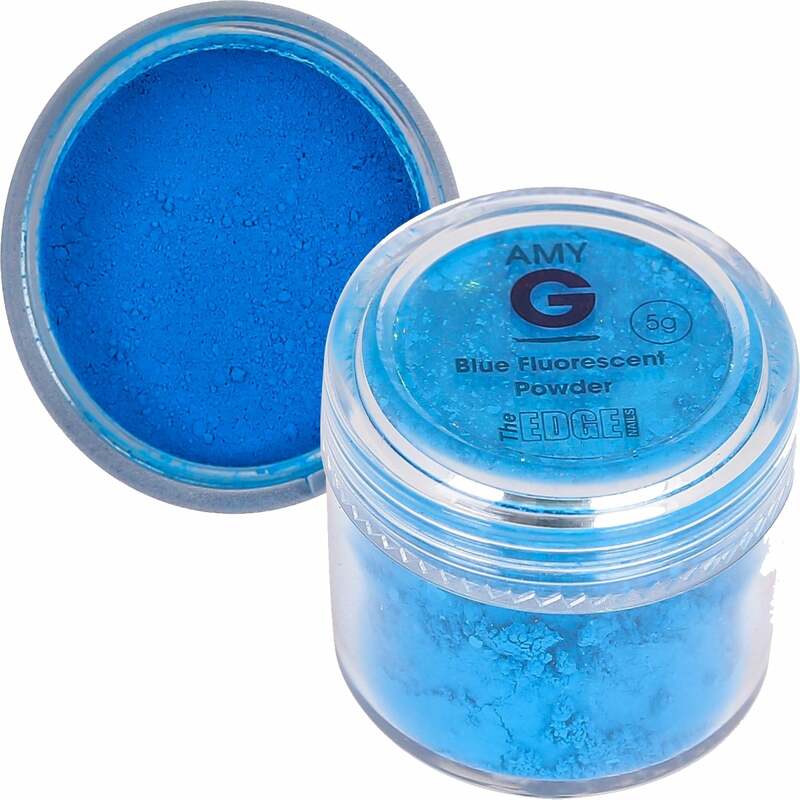 The Amy G Nail Art Collection consist of 9 vibrant fluorescent powders. Which have been carefully selected and tested by Amy G herself and all the team at Edge Nails. To help give your nails more of a amazing design. 9 Fluorescent colors available, such as pink blue, orange and yellow. Helps give full coverage to the nails. These powders are highly pigmented. They can be applied directly to a gel top coat. No need to apply a gel colour. Great for creating a ombre effect.